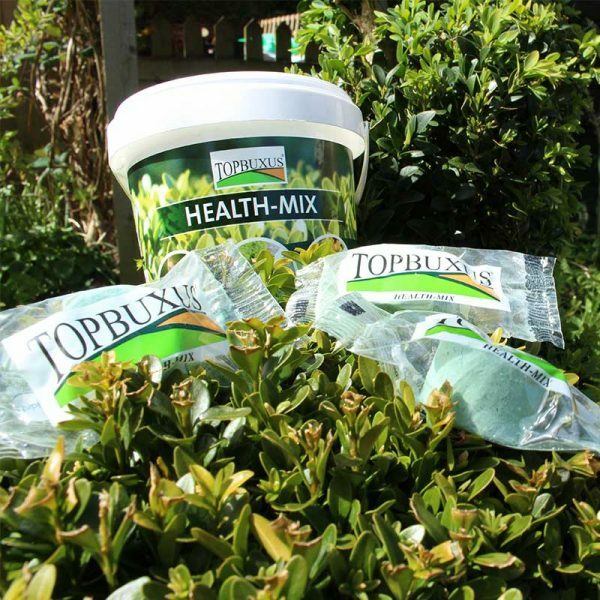 Top Buxus offers a range of different products, their most famous product is the TopBuxus Health Mix which can be used to cure or help prevent box blight. 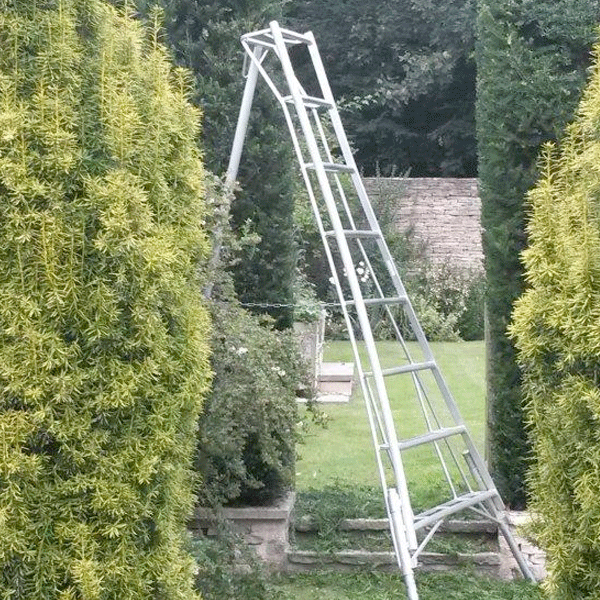 The product works by burning the fungal spores on the infected plant. 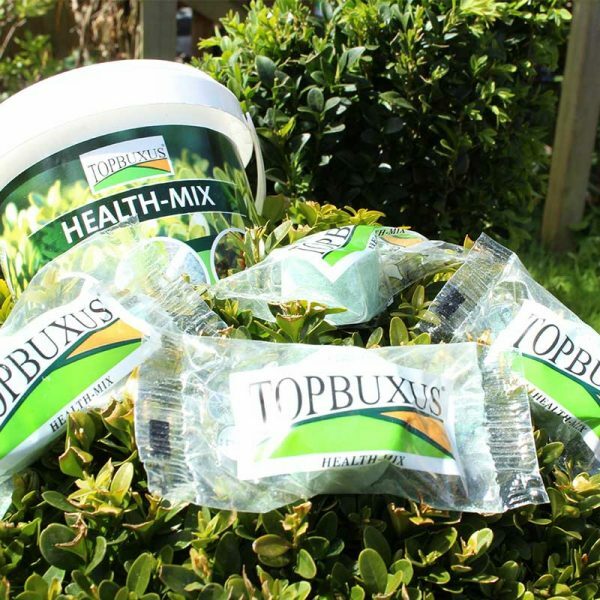 TopBuxus Health-Mix is a product we use on a daily basis to help prevent box blight across our bespoke topiary range.